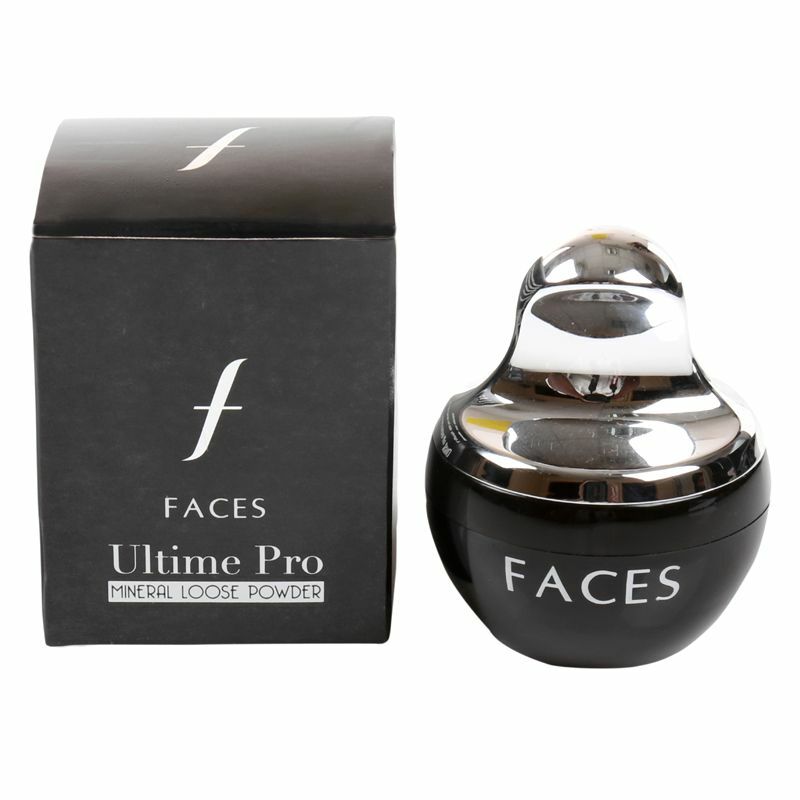 A hypoallergenic, non-comedogenic loose powder that offers light to medium coverage. 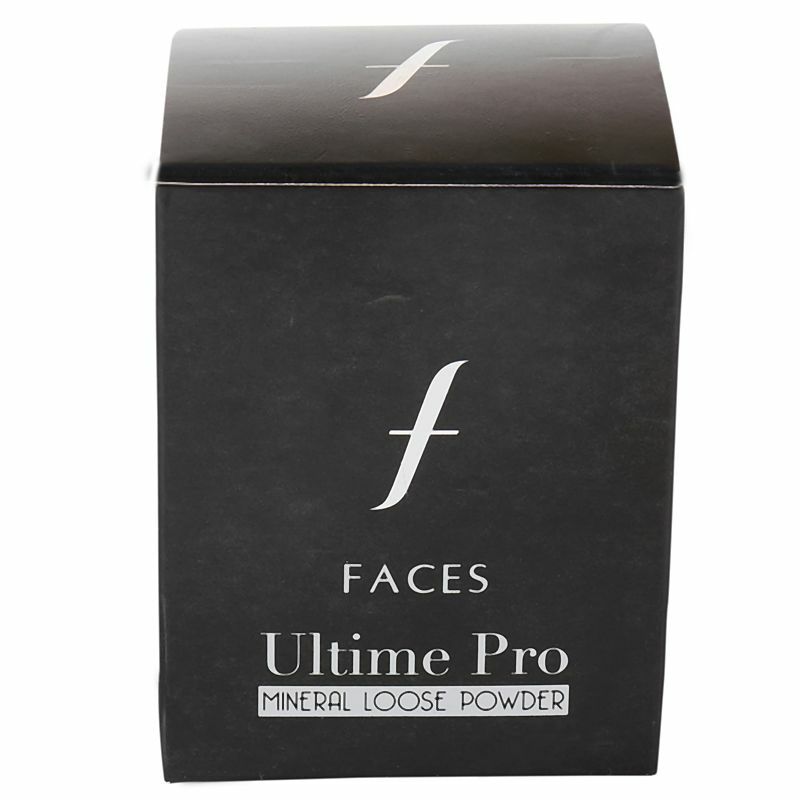 The mineral-rich powder offers protection from harmful UV radiation and blends effortlessly, imparting a smooth, silky feel and a luminous glow to skin. Using the enclosed applicator, dab the powder on to the face. Dust off excess using a makeup brush. 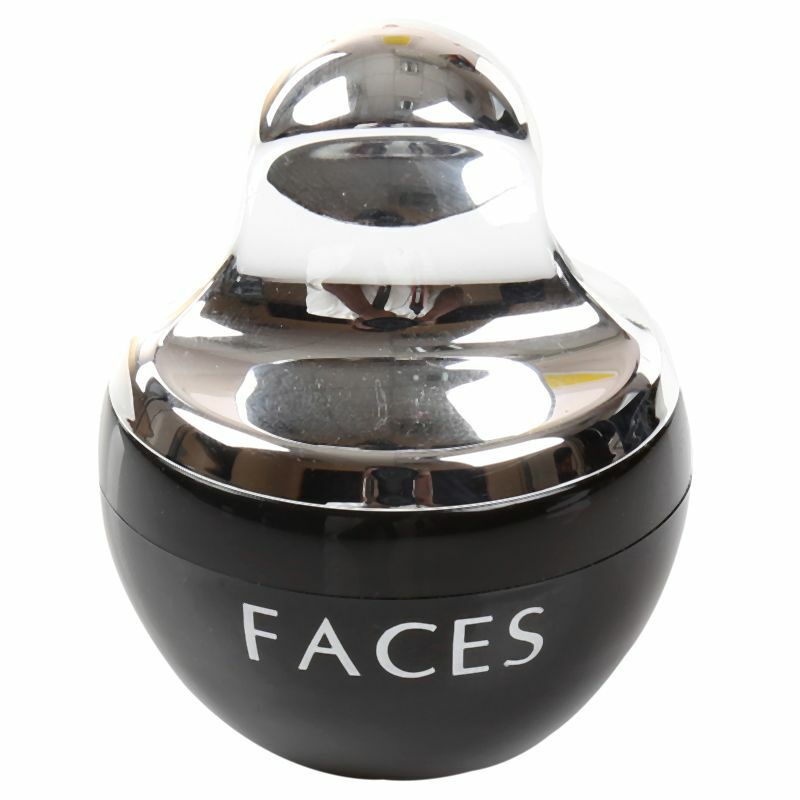 The powder is free of preservatives and fragrance.